Pietro Calicchio, leader of the Hospitality and Gambling Industry for PricewaterhouseCoopers in South Africa, has identified the gaming industry as being one of the key contributors to improving the economic growth across Africa. With approximately 30 countries in Africa containing either brick-and-mortar casinos or various types of gambling machines, the continent’s most popular gambling destination, South Africa, includes 40 casinos and an estimated 38,000 slot machines. Ever since its legalisation on South African soil in 1994, gambling has grown into a multi-billion Rand industry in the country and, almost two decades in, the industry is worth more than R23 billion and contributes R26.9 billion into the country’s economy. According to PricewaterhouseCooper’s Gambling outlook report, the industry is expected to grow at a rate of more than 5% to reach nearly R35 billion ($2.5 billion) by 2021. The economic growth predicted in the report isn’t confined to South Africa, as significant amounts of gambling occur in Botswana, Cameroon, Egypt, Ghana, Morocco, Namibia, Zimbabwe and Uganda, all of which will be key focuses on the ICE Africa agenda. Gross Gambling revenues of Africa’s biggest economy, Nigeria, are expected to grow by 16% over the next five years and a country- wide lottery called Quick Lotto is to be rolled out in the future. 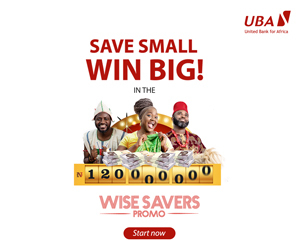 The Former chairman of the senate committee on Capital Market, Ayo Arise, believes that the launch of a national lottery service would generate additional tax revenues and create jobs. According to Arise, around 20% of the profits generated from the national lottery are to be directed to the Federal government, which is set to use the money for good causes. As Africa’s gambling industry continues to grow from a revenue perspective and the noose on regulations become tighter, there is a need for the industry to reinvent itself and to align with worldwide trends to ensure sustainability for operators and the countries alike. Clarion Gaming, the organisers behind ICE Africa, are committed to developing the industry on the continent, claiming they will apply the same level of attention to detail, thinking, creativity and professionalism that goes into delivering their flagship ICE brand globally and will put industry innovation firmly on the agenda. 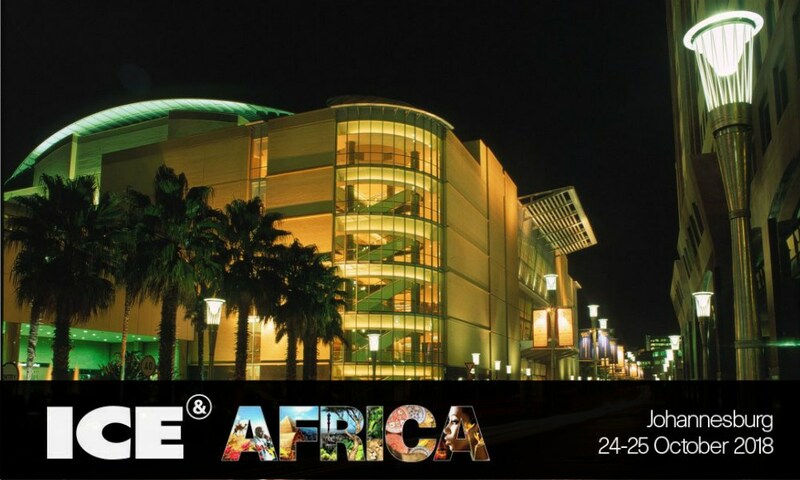 In August, the event confirmed international speaker and Director for Global Gaming Africa John Kamara as the event ambassador for ICE Africa and the Clarion team are working with partners on the ground in order to deliver a world class business event for the continent, which marks the first time the ICE brand explores territories outside of the United Kingdom.